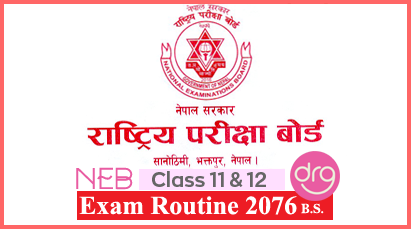 On 16 Baishakh, 2075 [29 April, 2018], TU has published form fill up notice of M.Sc. 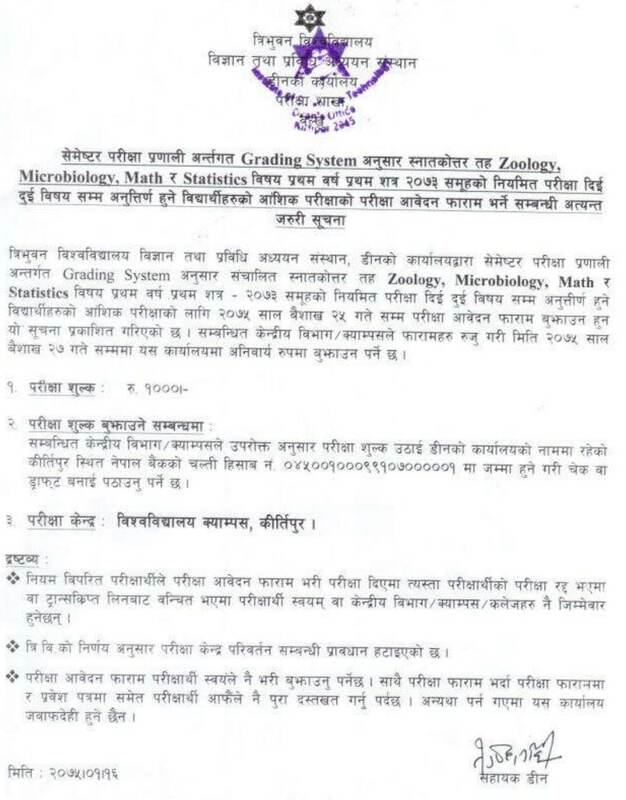 Zoology, Microbiology, Math & Statistics Make Up Exam for 2073 Group. Tribhuvan University (TU), Institute of Science and Technology (IOST), has announced the examination form fill up notice for the M.Sc. Zoology, Microbiology, Math & Statistics 1st Year 1st Semester 2073 group. 0 Response to "M.Sc. 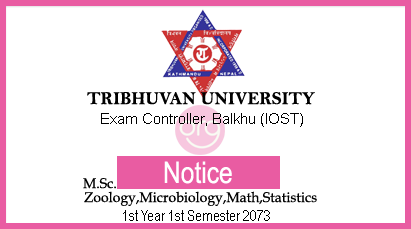 Zoology, Microbiology, Math & Statistics I Make Up Exam Form Fill Up Notice | 2073 Group | TU-IOST"